I already showed you how to make spinners out of font icons. Some times you might not want to use a font, here's how to can create a spinner using CSS pseudo-elements. 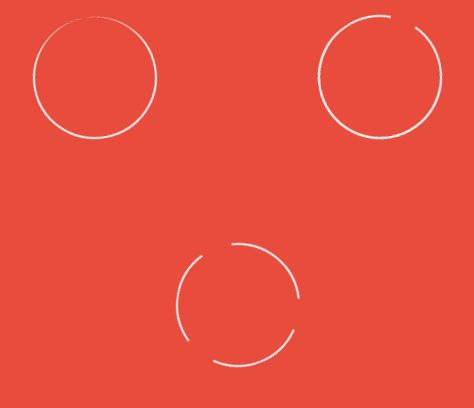 We're going to use :before and :after to add transparent borders to our circles. Please notice the CSS above is prefix free, what means you'll have to add -moz, -webkit... to fit your needs. Check out the source code on the Demo to see the prefixed CSS. 4.789.752 post views so far. This page needed 44 queries to load.